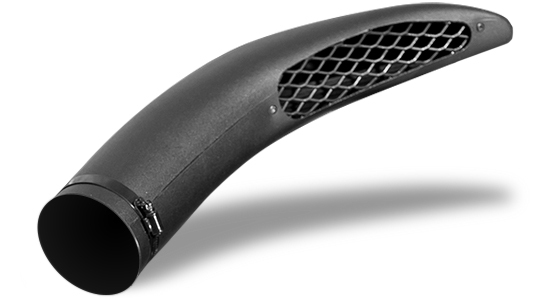 Place an order for a TJM Front and Rear Bar between now and the end of May and we’ll include a free Airtec Snorkel. Protect your vehicle from front to back with the vehicle protection range from TJM, only available at Fully Equipped. The flagship of the TJM Steel Bull Bar range, the Outback Bar wraps brute strength in a refined aesthetic. 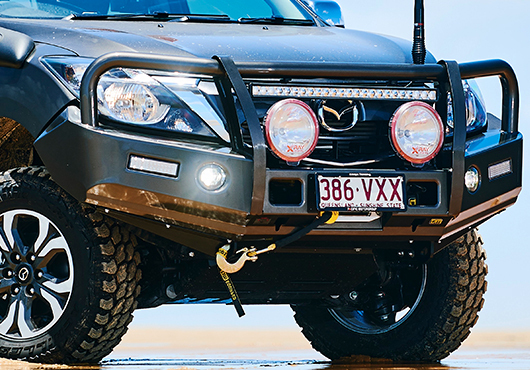 Tested to meet the most stringent offroad and safety requirements with all the added extras, featuring provisions for driving lights and aerials, a built-in winch frame, fog lights and jacking points. 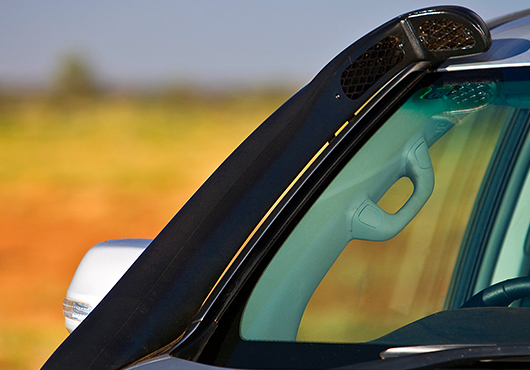 Regarded as one of their finest products, the Outback Bar champions frontal protection. To offer the best possible protection when approaching and departing, the TJM Rear Step Tow Bar is manufactured from 50-63mm steel tube. Chassis mounted for strength and designed to provide the vehicle’s rear panels with solid protection. 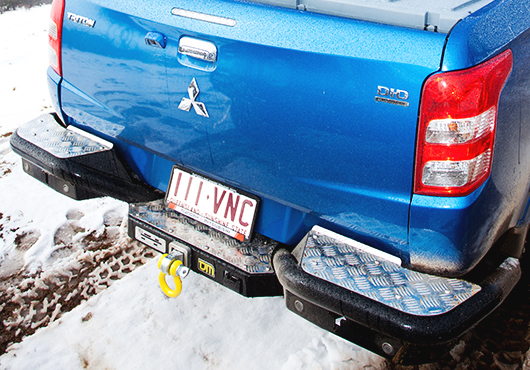 Durable and lightweight checker plate steps provide easy access to the rear of the vehicle, and the heavy duty towbar is rated to the vehicle’s towing capacity.